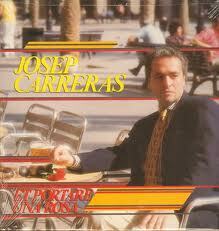 Piano pieces, inspired in the traditional Majorcan music. 5 volumes with 8-10 pieces each. Commissioned by the Orquestra Simfònica del Vallès on the occasion of the 25th aniversary of the orchestra. 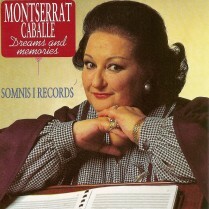 First performance 17 September 2011 at the Palau de la Música Catalana, Barcelona. Cantata for traditional voice, soprano, tenor, baritone, narrator, chamber choir and piano. Commissioned by XII Setmana de Música Religiosa de Palma. First performance 23 d’abril 2011 at the church of Sant Gaietà, Palma de Mallorca, with Maria del Mar Bonet, Maia Planas, Antoni Aragón, Toni Marçol, Coral Universitat de les Illes Balears, Miquel Mestre. Conductor Joan Company. 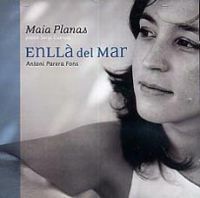 Maria del Mar Bonet sings fragments of the piece in her concerts, among others at the Festival Grec de Barcelona 2011. First performance 20 April 2011 in Palma de Mallorca by Antoni Aragón. First performed by Andreu Riera, November 2009 at the City University of New York. 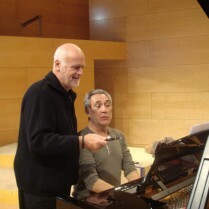 First performance 20 March 2009, at the Auditori de Barcelona, wiht OBC conducted by Josep Pons. First performance 18 September 2008, Teatre Principal, Palma de Mallorca with José Antonio López, Francisco Vas, i.a., Orquestra Simfònica de Balears “Ciutat de Palma”, Cor del Teatre Principal, conductor Philippe Bender. 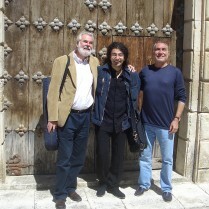 First performed by Joan Pons at Mahon, Menorca. 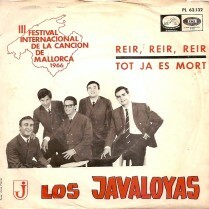 March 2008, Setmana de Música Religiosa de Palma de Mallorca. … un pianismo de primera; impresiones, abstracción, forma y armonía de profundidad. Cycle of 8 songs for baritone and piano. 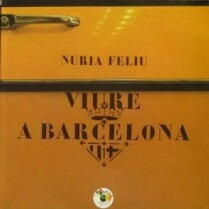 Lyrics by Guillem d’Efak. 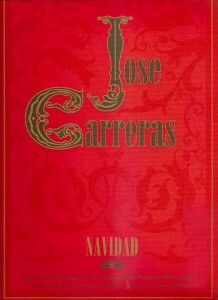 First performance December 2006, by Joan Pons. Commissioned by the Institut d’Estudis Baleàrics. 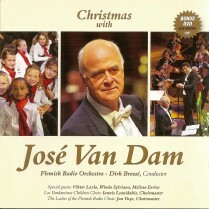 CD José van Dam, Flemish Radio Orchestra, dir. Dirk Brossé. First performance 28 March 2003 at the Conservatori de Palma de Mallorca with the Orquestra Simfònica de Balears “Ciutat de Palma”, conducted by Edmon Colomer. Ed. 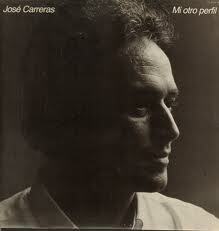 BMG Music Publishing Spain S.A.
Ed: BMG Music Publishing Spain S.A.
Josep Carreras, Plácido Domingo, Diana Ross. 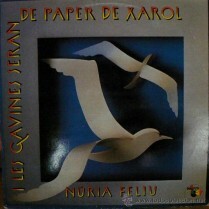 LP published by Zafiro in 1982 (L-564). Ed. 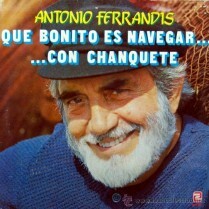 EMI Music publishing Spain, S.A.
Ed. 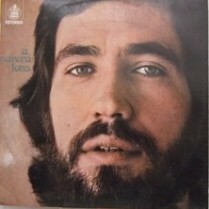 Southern Music Española S.L.